James Fauntleroy starts off the day with "Stop Doing Cocaine...". 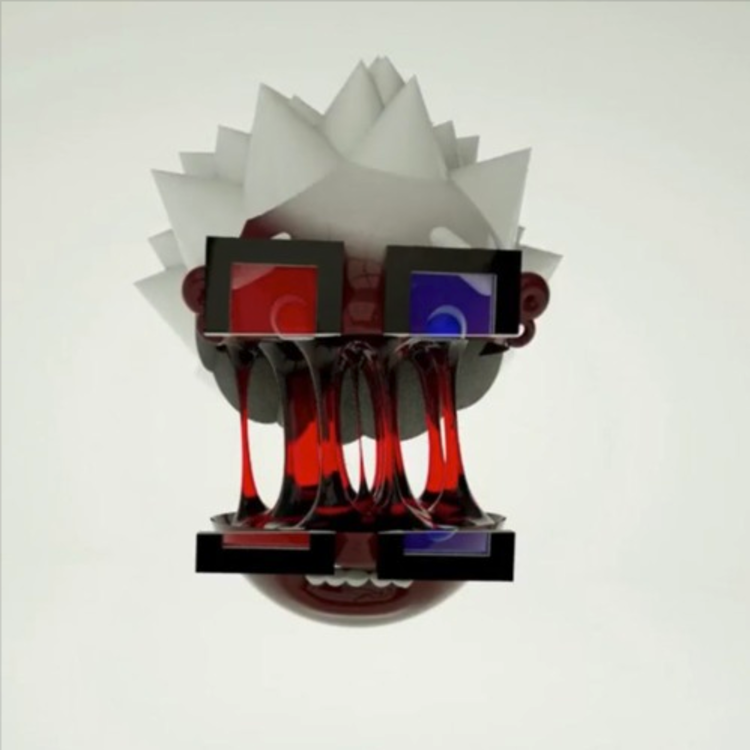 Known for his work with Rihanna, Justin Timberlake, Kendrick Lamar, and more, Grammy award-winning singer-songwriter James Fauntleroy dropped three new tracks today. "Stop Doing Cocaine..." was the first, part of a two-song playlist called Farewell. The psychedelic R&B ballad blends Fauntleroy's calming voice with dreamy synths and electric guitar; a funky take on a heavy subject. All of his recently released songs share the same cover artwork. Listen to the other two tracks he released today below.